The youth and educational organisation K.A.NE. 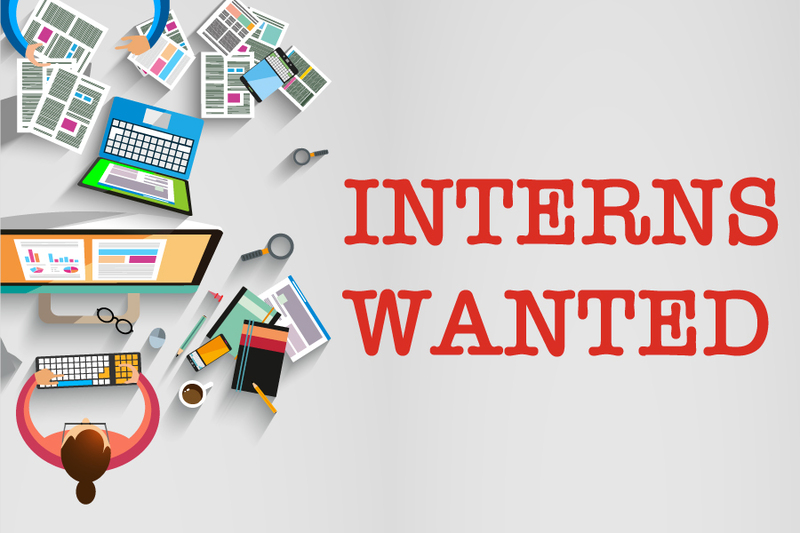 Social Youth Development is opening two 6-month internship positions, starting from 15th of March. The internships will take place in K.A.NE.’s offices in Kalamata, Greece. This position deals directly with learning mobilities, voluntary service and civil service projects (EVS, VET, students, other). Ensuring the visibility of projects/activities and dissemination of results.